Sabrina joined Hope&Glory after completing The Taylor Bennett Foundation, a ten-week PR traineeship for BAME graduates. Before making the move to London, Sabrina graduated from a Journalism degree at Sheffield Hallam University where she was born and raised (explaining the thick northern accent…). 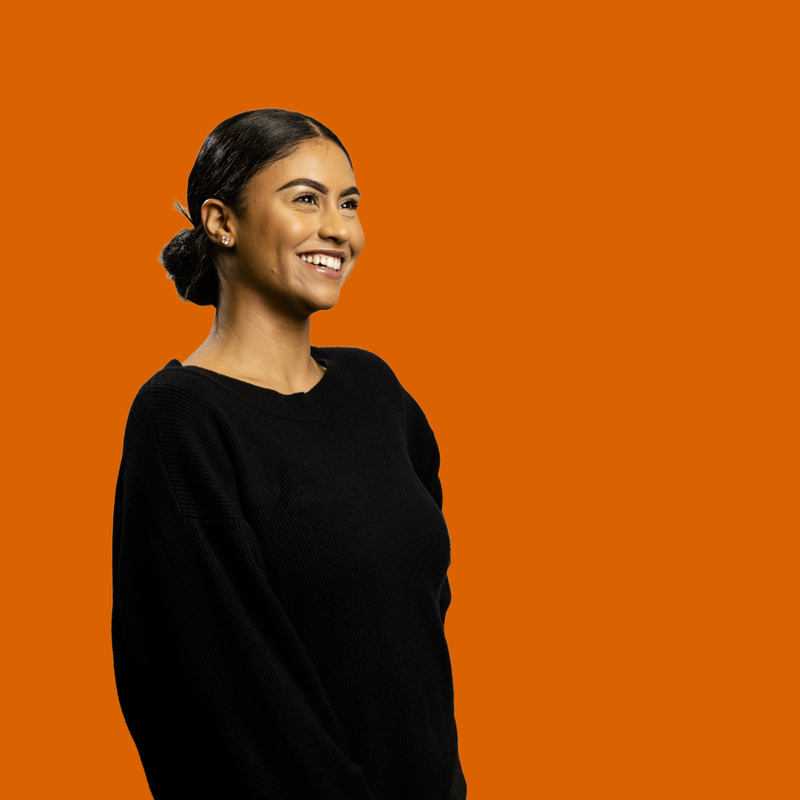 Since joining at the start of 2019, Sabrina has worked on a well-rounded mix of clients including Facebook, Redbull, Taco Bell and drinks group Edrington-Beam Suntory. Outside of the office, Sabrina can be found discovering the most Instagramable restaurants, singing (badly) at karaoke bars or questioning the meaning of life over conspiracy theory documentaries.